We have been to the Southern Highlands quite a few times. It is such a pretty place and there is plenty to explore. This time we decided to hit the road and take our young boys on an overnight road trip to Berrima and Bowral. 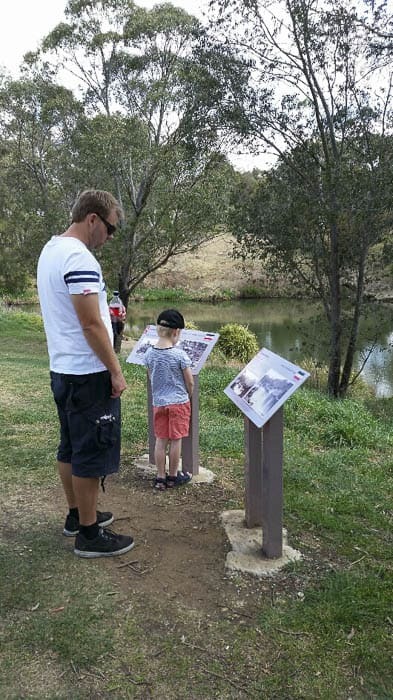 Kids can have such fun in these Southern Highlands villages and adults can too. 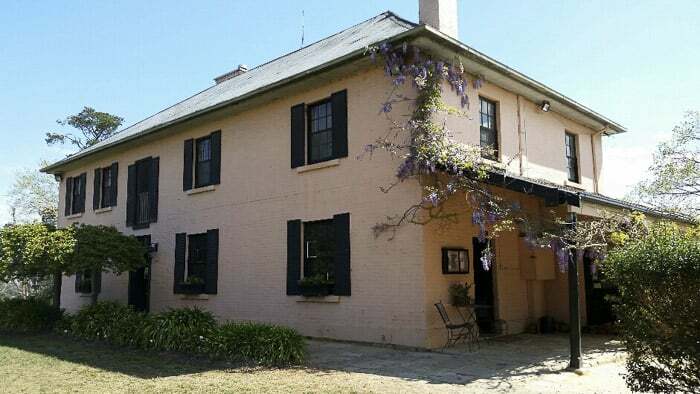 Bowral is approx 1.5 hours from Sydney so is very accessible for a last minute weekend away. 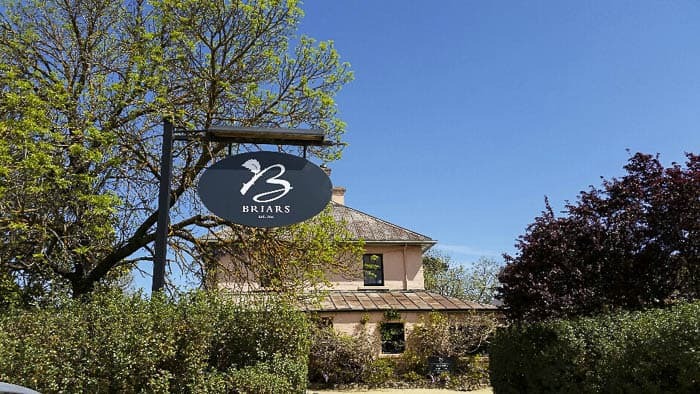 The trip from Bowral to Berrima is only approximately 10 minutes by car. 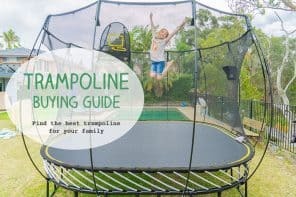 Here are our top picks of Berrima and Bowral things to do with the family. 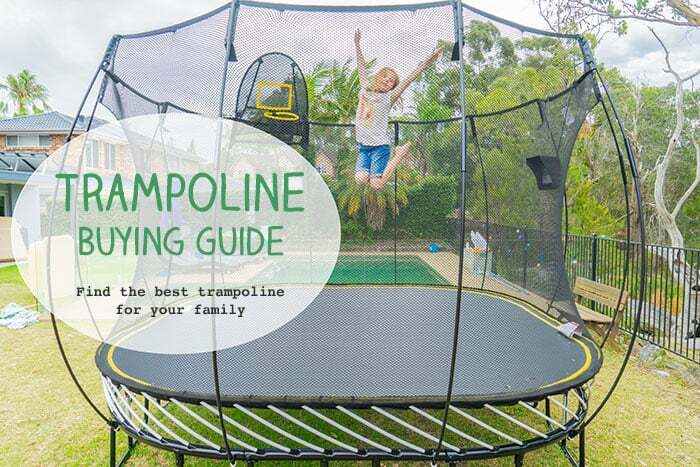 This is one of the top Bowral for kids picks! When we arrived into Bowral we headed to Glebe Park which is right next to the Bradman Museum & International Cricket Hall of Fame. The park has a fully fenced cricket inspired playground. There is also a large Mary Poppins statue for fans, which states that the author P.L Travers lived in Bowral for a period of time. Mary Poppins is one of my favourite childhood movies so I loved finding out about this connection. Once you leave the playground head towards the cricket oval and walk left towards the museum. There is a beautiful little garden near the Donald Bradman statue and toilets if you need a stop. The museum was very busy on the day we visited. Some of our party spent time at the museum and thoroughly enjoyed it. Since the kiddies in tow were just interested in running, I grabbed a coffee from the museum’s cafe and headed back to the playground. 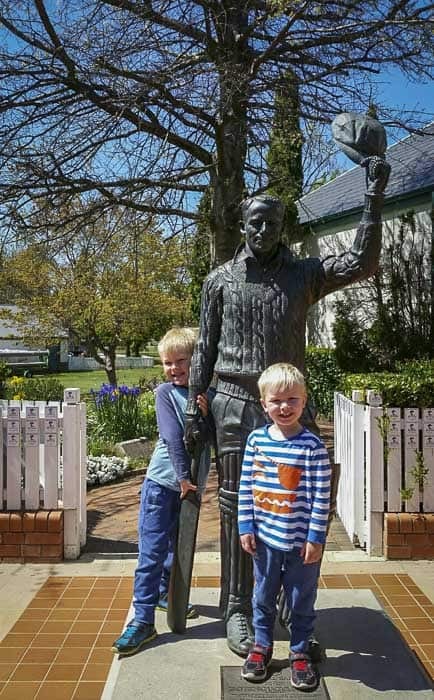 If you have cricket enthusiasts they should definitely visit the museum, otherwise there is the beautiful park and playground to enjoy. Corbett Gardens was next on the Bowral with kids list and to say it is beautiful is an understatement. The tulips were in full bloom when we visited and it is a true feast for the eyes. Walking through the gardens is tranquil. The kids loved following the paths and exploring. 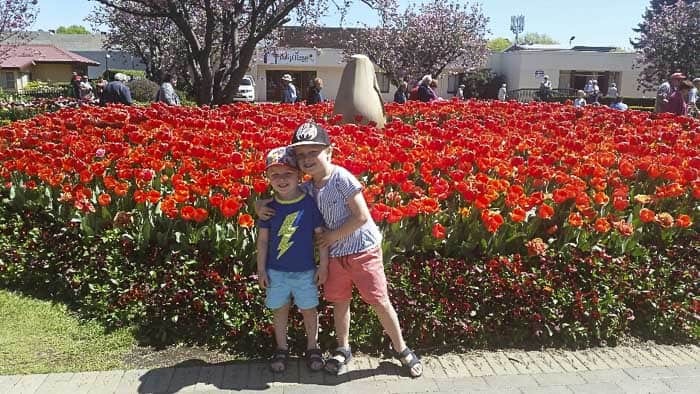 A Tulip Festival runs for two weeks in mid to late September and incurs an entry fee, but the gardens are always open and are free of charge outside of the festival. After the beautiful park we set off for lunch at Briars Lodge. 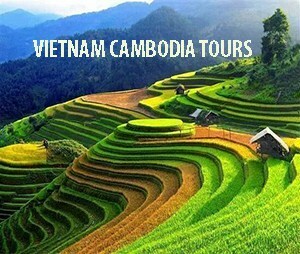 I have been told many times this is a great place to visit and it didn’t disappoint. The pub is a beautiful historic building that started out as a coaching inn. It now has a gorgeous restaurant and bar area, and also has accommodation available. There are lots of delicious options on the menu, including lunch specials. 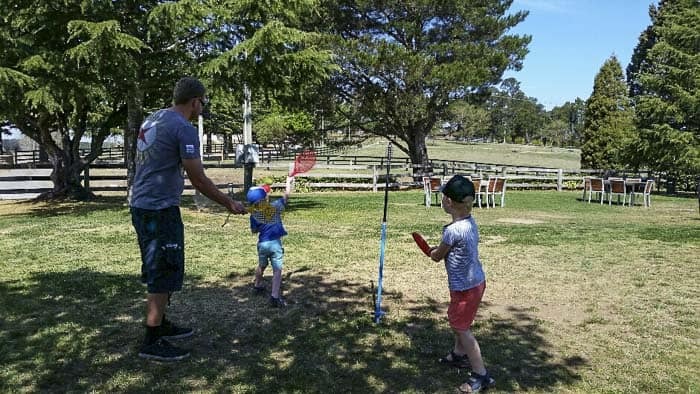 The kids are taken care of with a specialised kids menu, and Briars has a small fenced playground with swings to keep the young ones entertained. The lovely waitress also brought out paper and textas for the kids. We chose to sit outside on the terrace as it was a lovely sunny day and close to the playground. All of our meals were fresh and delicious. Ranging from beer battered fish and chips, to a crunchy noodle salad, to bangers and mash, everyone was satisfied. After lunch we explored the grounds and even had a round of totem tennis on the front lawn of the lodge. This is definitely a place I’d love to visit again. 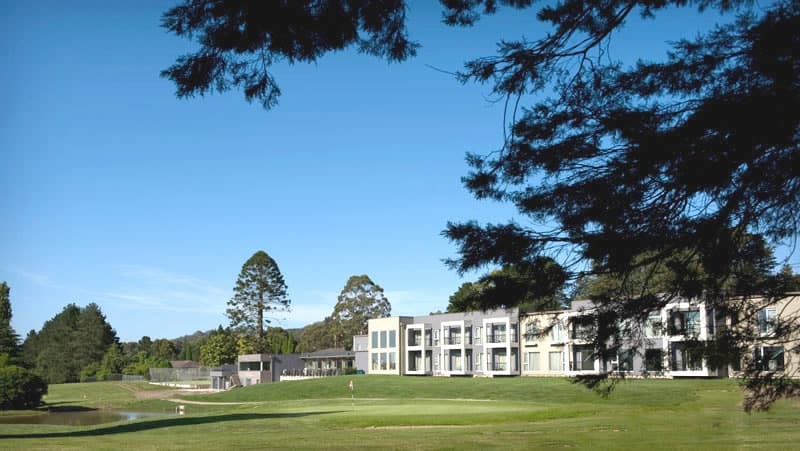 For our overnight stay in Bowral we looked at www.booking.com , and chose the Gibraltar Hotel Bowral. 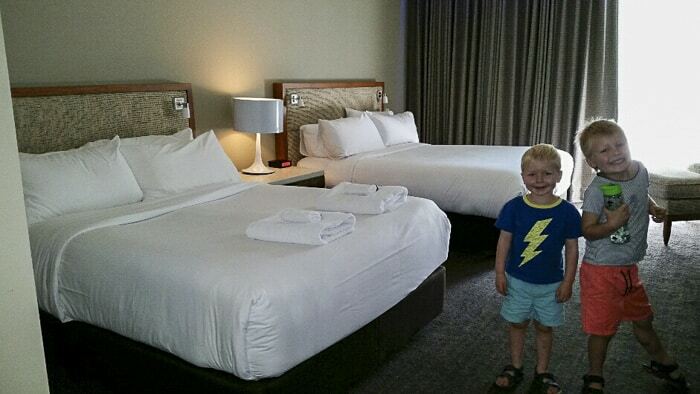 The hotel is set overlooking a beautiful golf course and is very welcoming to families. Features like the heated indoor swimming pool, kids golf clubs available for hire and kids meals available in the hotel restaurant please the little ones. The adults can indulge in the day spa and delicious restaurant/bar too. A big bonus of staying at the Gibralter is the proximity to a fantastic walking trail leading to the 90 Acre Hill Lookout. 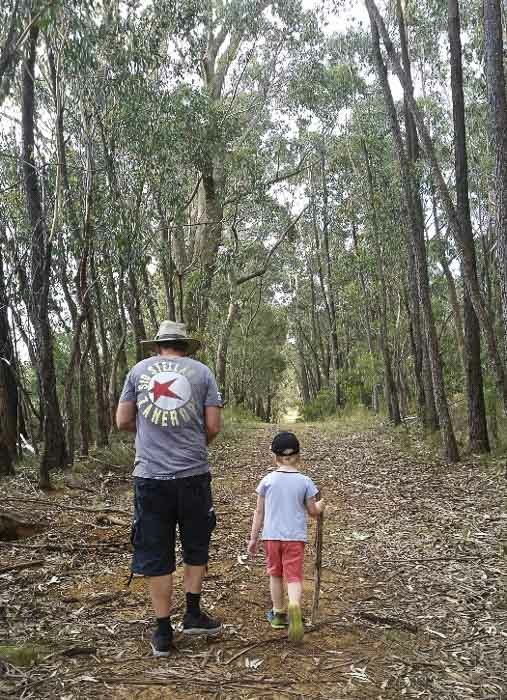 Our family enjoys a bush walk and this one didn’t disappoint. Pick up a map from the hotel reception and start the walk up beside the hotel golf course. 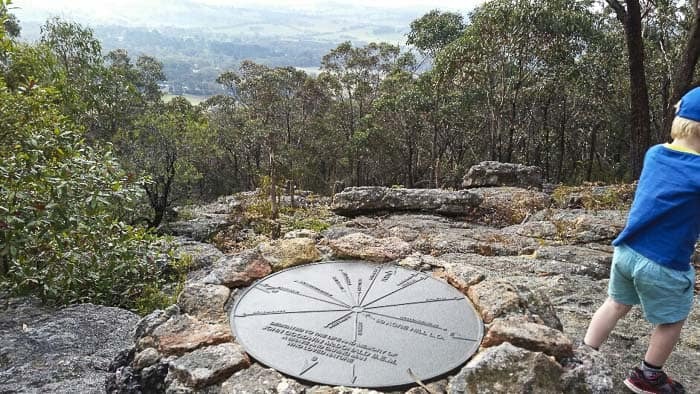 There are different trails to take depending on the length of walk you like, but for us we walked the two hours return to get to the lookout and it is a truly beautiful walk. We saw so many beautiful bush flowers, along with an echidna and too many wombat burrows to count. 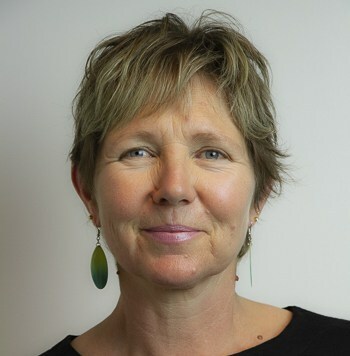 If only we had seen a wombat! There are also other walking trails and lookouts to visit in the area. The Mt Gibraltar Reserve also has several trails and lookouts to explore. We visited the Bowral and Mittagong lookouts which didn’t disappoint, with beautiful views of the valley below. After our visit to Bowral our next stop was to Berrima, an historic town approximately 10 minutes drive from Bowral. 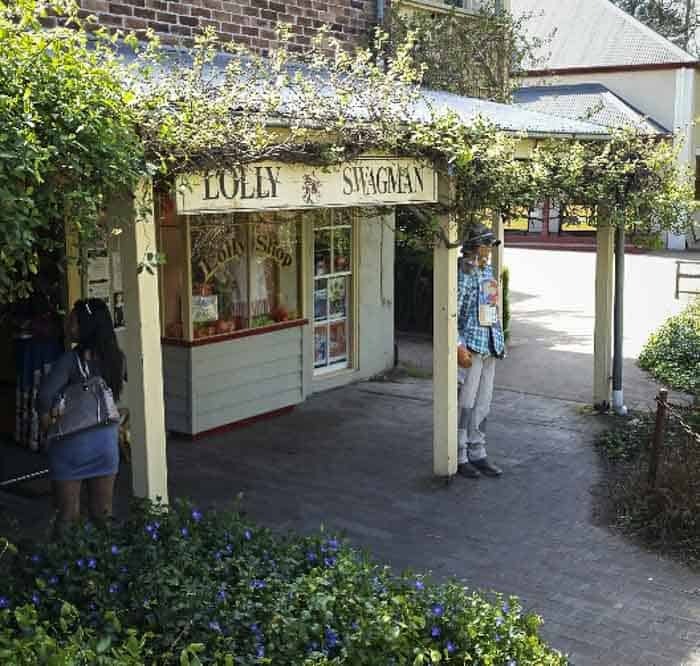 The Lolly Swagman was first stop on the list, with the kids loving every minute in that store. Lots of traditional and modern treats for many ages to be enjoyed. 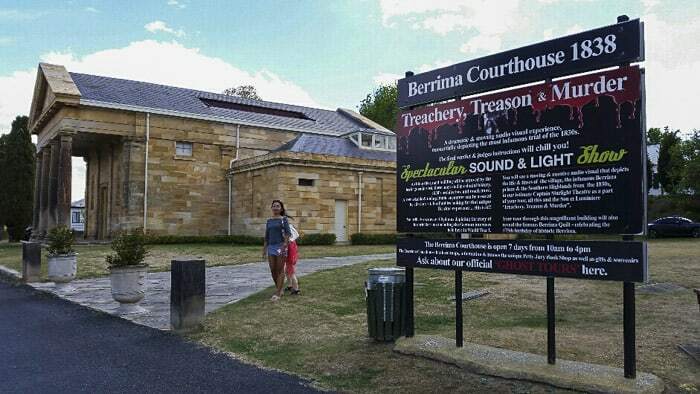 Berrima also has the historic courthouse open daily from 10-4pm. We started the tour with an interesting short movie about the history of the area and the courthouse. It is then a self guided tour through the various rooms and cells, finishing up in the courtroom with a reenactment video of an olden day court case. The kids really enjoyed the courthouse, it was both educational and fun. 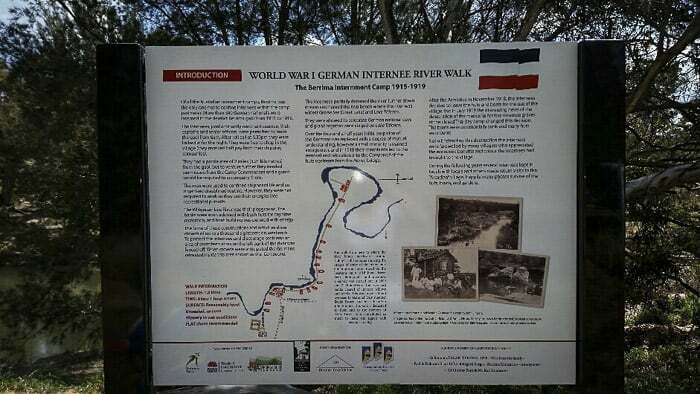 Walking further down the main street brings you to the Berrima Marketplace park. 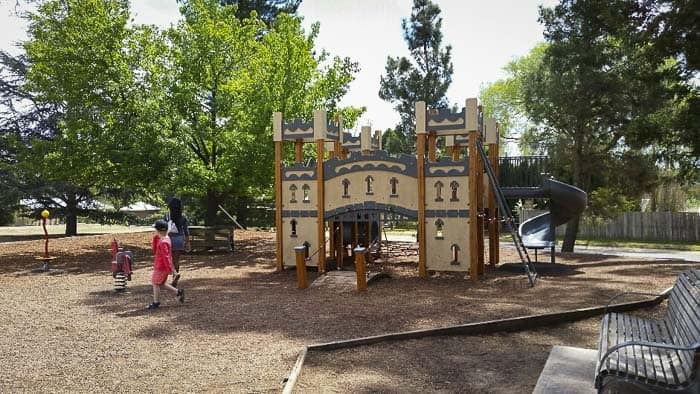 The playground has a flying fox, various swings, and a castle inspired play gym. 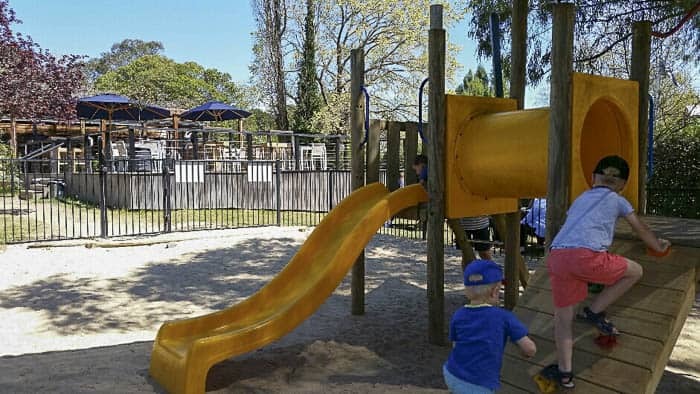 This playgrounds counts as one of the top Berrima attactions for little kids! The park was a firm favourite with the kids. There are toilets in the park and a few cafes across the road from the park. It is very tranquil at the river and very beautiful. There are also toilets and a playground in the carpark where the walk starts. 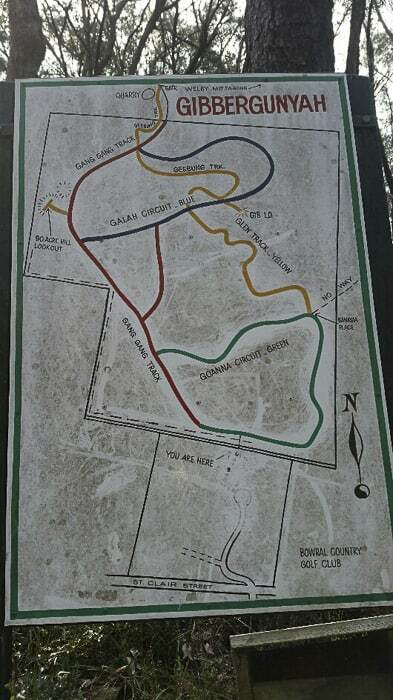 The entire walk is approx one hour return with a map at the start to outline the trail. See below for deals more widely in the Southern Highlands area. 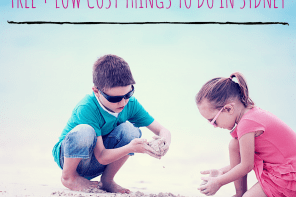 We enjoyed our visit to Bowral and Berrima so much, we are already planning our next adventure to explore more of the wonderful things to do in the Southern Highlands. Where will we visit next? 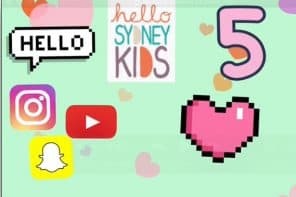 Join HSK Plus to print out all the articles on Hello Sydney Kids! You can also read all the What’s On Articles plus other premium content. And you’ll see no adverts on the site at all! Click here to read more. 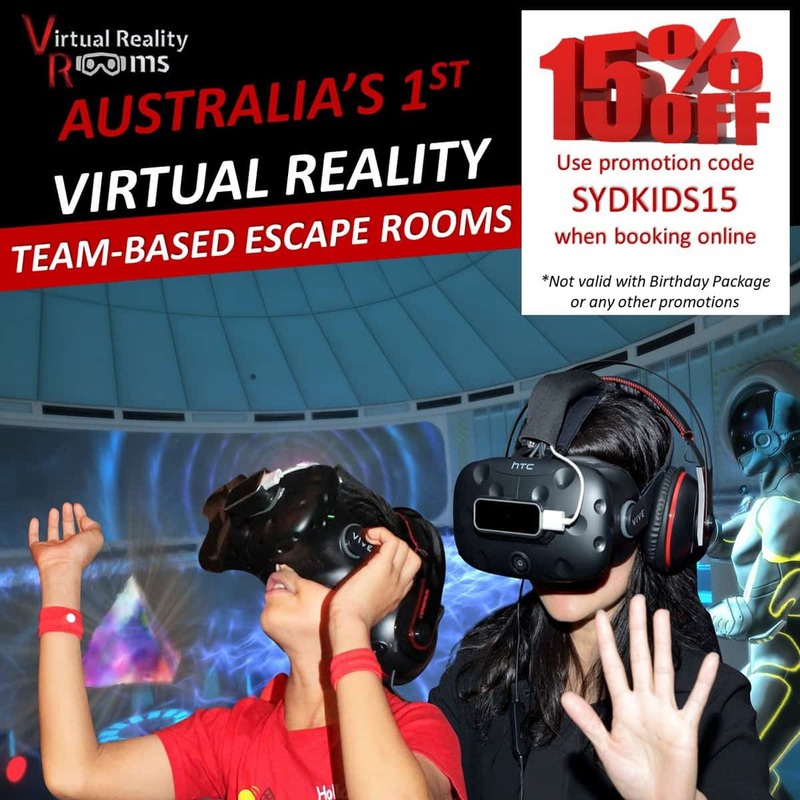 PS This post contains some affiliate links meaning that, if you book accommodation using the link, a small commission is paid to support Hello Sydney Kids, at no cost to you. Read my full disclosure policy here.